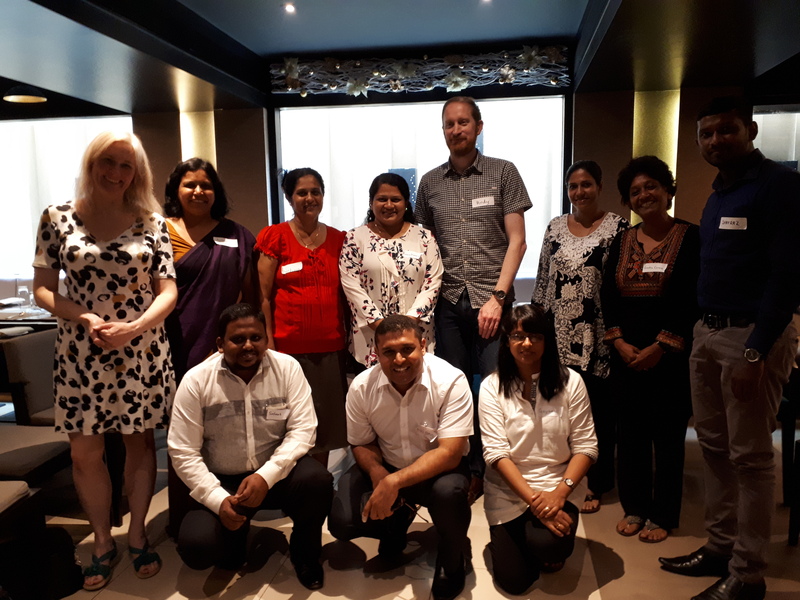 Late last year, staff from INASP were in Colombo, Sri Lanka for the final AuthorAID meeting of INASP’s Strengthening Research and Knowledge Systems programme so my colleague Andy Nobes and I took the opportunity to arrange an extra meeting. We knew that many people from different parts of the research and knowledge sector in the country had participated in recent AuthorAID online courses and thought it would be good to bring some of these people together to share ideas and experiences with each other and with INASP. The result was a lively lunchtime discussion with 10 researchers at different stages of their careers and in different fields, including two librarians, two journal editors and one civil servant. Bringing together this group with different perspectives on research and knowledge revealed some interesting trends and issues, as well as gaps in awareness. The group has asked to remain in touch with each other and to continue sharing ideas. The first topic of discussion was the challenges faced by researchers. Many of the challenges echo things we hear elsewhere in the world such as lack of time to write up findings and lack of funds for research and for some of the tools required for research. The issue of access to research information was discussed – researchers often raise this as a challenge, but here it was useful to have librarians in the discussion. 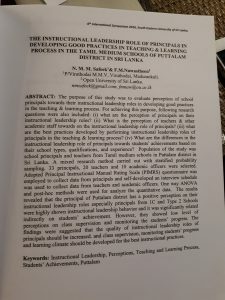 They were able to tell the researchers in the discussion that there are actually many research materials available to researchers in Sri Lanka via their libraries. 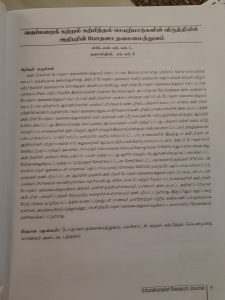 INASP has been working with library consortia and publishers around the world for a number of years to address this challenge (see this article about Sri Lanka’s library consortium and what it does). And there were broader challenges around communicating research. A couple of people in the discussion raised the issue of some researchers doing research for academic promotion more than for their findings to be used. One person noted that in the country there is not much communication of research to lay people, for example through lay summaries, and there are not many examples of research influencing policy (other than, very successfully, with health policy, for example, Sri Lanka’s eradication of malaria in 2016). 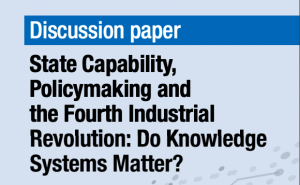 “Research communication is more at the lower levels of policymakers but not reaching the top. There is a huge gap between the government and academic sectors; everyone is working in their own siloes,” observed one of the group. Language can be a barrier too. “If you are publishing in English, how can f armers understand it?” observed one participant. Communicating in local languages also poses challenges. 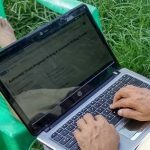 Researchers in the group did not publish much in Sinhalese or Tamil because of the lack of indexed journals and the tiny audience compared with the worldwide body of English speakers. 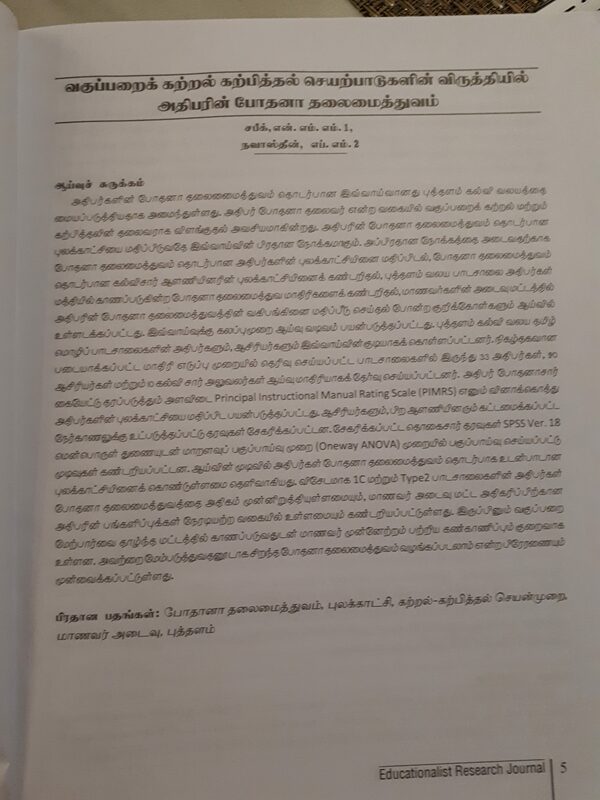 However, one of the researchers in the group brought to show us two papers that he had published since he had done the AuthorAID research writing course; one was in English and one was in Tamil. Over the past three years, the SLJOL team has been working with an INASP communication consultant to help with a promotion strategy for this platform, and it is now becoming better known in the country. Another challenge raised was the topic of waivers for the high article processing charges (APCs) often charged by open access journals from major international publishers. As Sri Lanka’s infrastructure and economy have developed and strengthened, the country was redefined by the IMF as a middle-income country in 2010. This is obviously a good thing. However, it does not immediately mean more money in the research system, especially on long-running projects. And this can be a problem when country status is used to decide whether researchers can get a full APC waiver or a partial one. As one of our group observed, the problem is that there isn’t a publication fund in most universities or, where there is, it is small fund and exhausted within the first couple of months of the year. Another commented on the magnitude of the increase that comes with a country changing status from low-income to lower middle-income. He gave the example of BioMed Central where researchers in low-income countries can get complete waivers whereas those in lower middle-income countries can pay 50% of the standard APC, or approximately $1000 rather than $2000 (prices at the publisher vary by journal). “I appreciate that publishers need to make money but 50% is a lot. 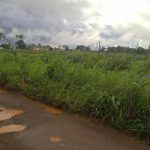 If it were 10% we could pay out of our pockets but 50% is too much,” he said. Another participant agreed, noting that Sri Lanka’s change of status reflects the impressive progress that the country has made on things like health and education rather than increased money for research. “Our health and education indicators are good but publication is a luxury and I don’t think publishers understand this,” she observed. Despite these barriers with APC costs, the participants in our discussion were positive about open access. “Open access has changed everything for us. We can access so much now,” said one, while another noted the usefulness of open education resources in teaching. Bringing together this enthusiastic group to discuss research and communication was an inspiring experience with plenty of food for thought for the participants, for INASP and for the wider sector.